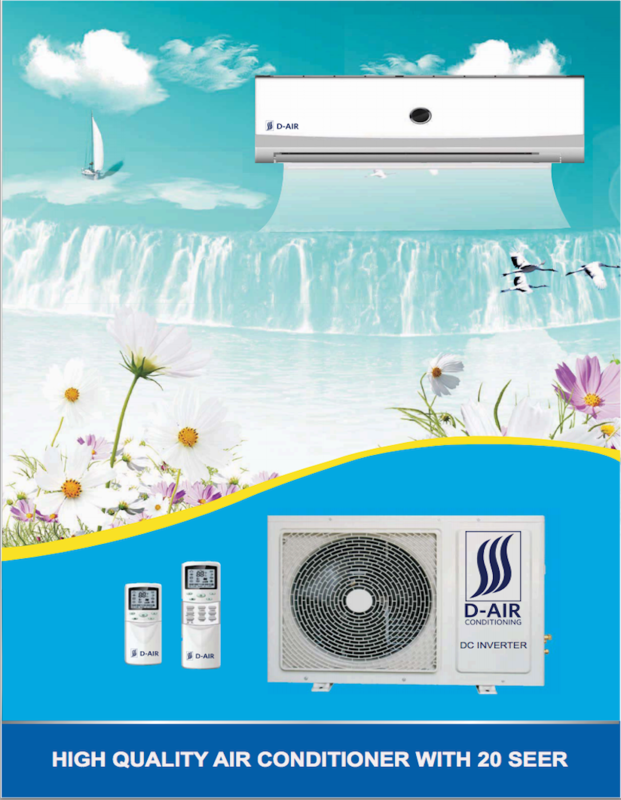 Ductless mini split air conditioner 12,000 btu cooling and heating. Since mini splits have little to no ducting, they forego those energy losses typically associated central forced-air systems. Duct losses can easily account for more than 30% of energy consumption, especially if the ducts are not sealed tight or in an unconditioned space such as an attic or crawlspace. 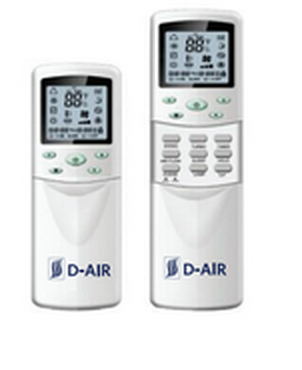 With ratings as high as 20-SEER (Seasonal Energy Efficiency Ratio), D Air systems are among the highest rated efficiency equipment available anywhere! We back all of our products with a 5 year manufacturer warranty. We offer a 100% money back guarantee if you are not satisfied with your purchase. If either the product is damage or you are unhappy with the product, we will happily refund you for the full amount.